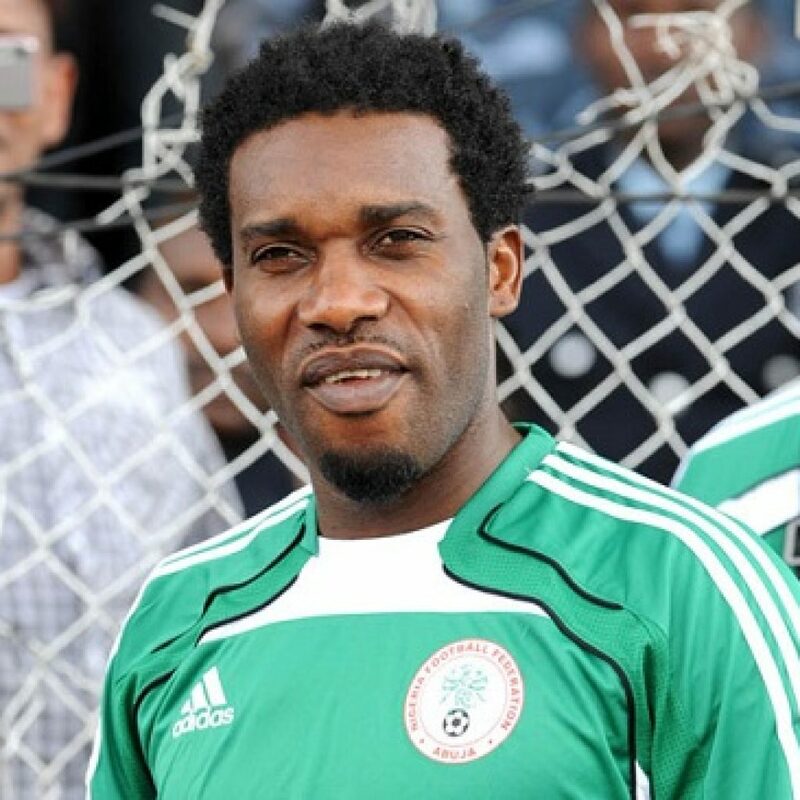 Austin Jay Jay Okocha: He is a former midfielder for both club and country. Born on the 14th of August 1973 in Enugu. He is arguably the most talented Nigerian and African footballer with the finest dribbling skills. 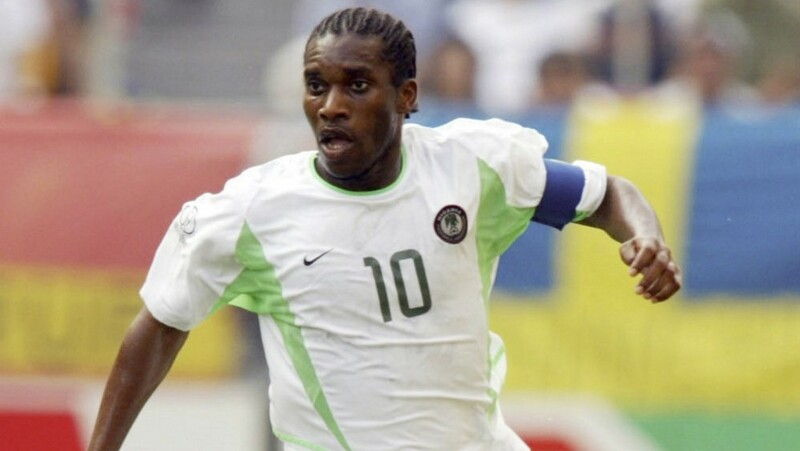 He won several caps for Nigeria from 1993-2006 winning several titles which include FIFA under 17 world cup in 1993, African Cup of Nations in 1994, Olympics gold in 1996, second place finish in Ghana/Nigeria 2000. He started his club football career at Enugu Rangers in 1990 before moving to Germany the same year where he played for some lower division club before moving to bundesliga side Eintracht Frankfurt. He also played for European clubs like Fenerbache, PSG, Bolton wanderers, Qatar clubside Qatar SC and Hull City of England before retiring. He won the BBC African footballer of the year in 2003 and 2004, he won the golden boot and was the best player at the African cup of Nations in 2004. He is happily married with children.